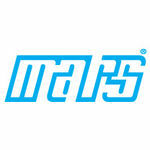 Mars 12786 Dual Run Capacitor 40/5/440 Round. For the last 50 years Mars has been an operated supplier of quality motors, components, and service/installation parts for the HVAC industry. Mars distributes its own aftermarket replacement products, as well as the original equipment components of leading manufacturers. This 40/5/440 Round Dual Run Capacitor is an electrical capacitor that changes the current to multiple windings of an electric motor to create a magnetic field. It is used in air conditioners, and forced air furnaces. 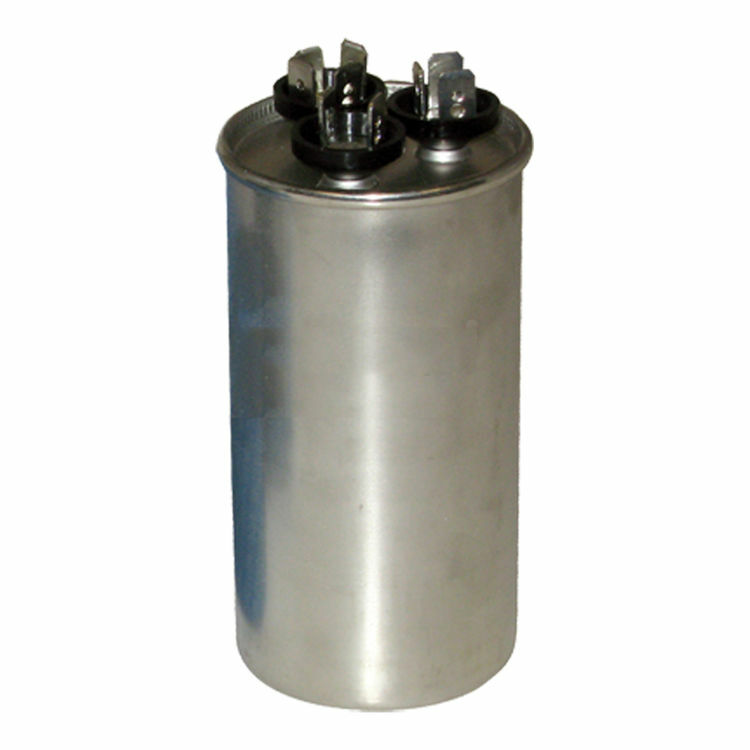 This round dual run capacitor is used in some air conditioner compressor units, to boost both the fan and compressor motors.